Celebrate The Big Day With Our Exciting Martial Arts Birthday Parties In Wake Forest! Drop the stresses of party planning and join us in Wake Forest this year for the most exciting Martial Arts Birthday Parties around. At Innovative Martial Arts Academy, we're committed to making your child's big day one to remember. Reserve your party today and let us handle every single aspect! All you have to do is sit back and enjoy the fun! 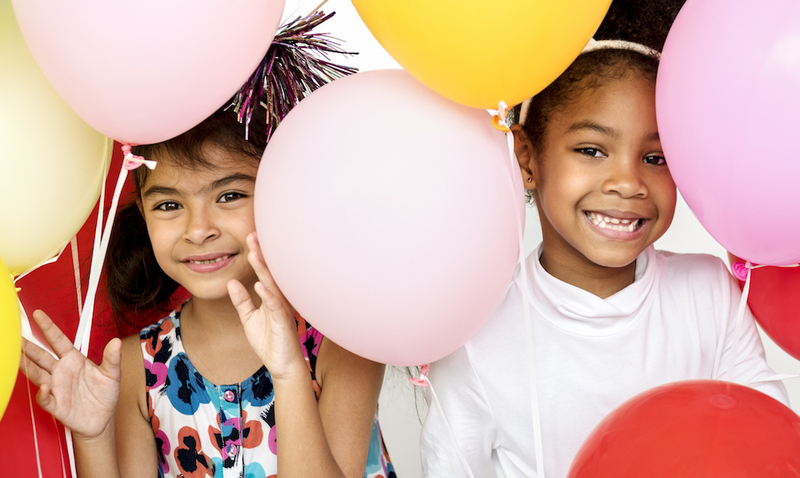 What Can You Expect From Our Birthday Parties In Wake Forest? We host parties for boys and girls of all ages. For 90 minutes, your child and all their friends can take on exciting martial arts lessons and activities. We handle EVERYTHING! You can enjoy the fun or just sit back and relax. No need to stress over set up, clean up, or planning! Reserve Your Birthday Party At Innovative Martial Arts Academy Today! Don't wait until it's too late! Our Birthday Parties fill up fast! We're proud to serve kids and their families with an exciting day that will be the talk of the town for weeks to come. Join us at Innovative Martial Arts Academy in Wake Forest and celebrate in style! Just fill out the short form on your screen to learn more or to reserve your party now!